Illini Golf Headquarters is the local hot spot for all the latest and greatest in golf. 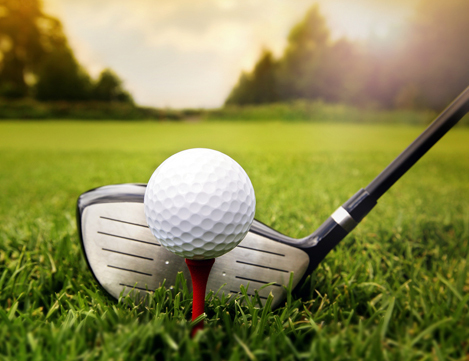 From golf apparel, equipment and club fitting to the latest technology, we offer a wonderful selection of golf products and services to our Central Illinois customers. 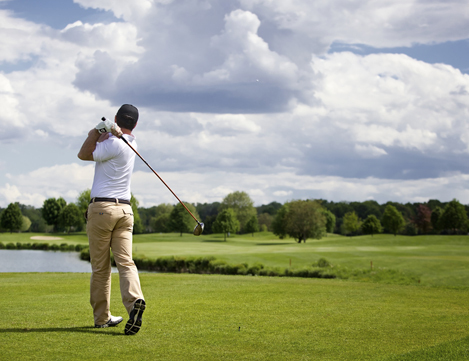 Located in Peoria, IL, our golf haven has attracted sports fans from all over the Midwest. With world-class customer service and unique products, you won’t want to miss out on the experience we offer. So whether you’re a beginner in golf or whether you’re a scratch player, come to Illini Golf Headquarters for the best in golf accessories and equipment around! Additionally, we offer tees, golf balls, towels and much, much more! Come see our selection for yourself! Come to Illini Golf Headquarters Today! Whether you want a professional club fitting or whether you want to purchase golf gear and apparel for you or a loved one, we invite you to come see what we’re all about! Stop on by our store, contact us online or call us today at 309-685-4653.